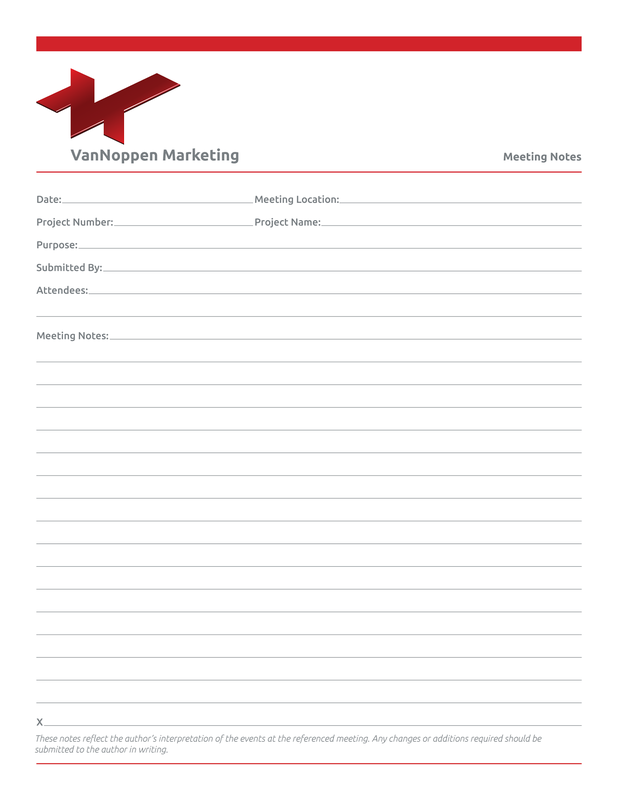 VanNoppen Marketing, LLC (VNM) was founded in Morganton NC in 2001 as a marketing partner and consultant to businesses seeking to elevate marketing-, brand awareness-, and public relations-related endeavors. In the course of 16 successful years VNM has evolved from a single operator into an established, award-winning, full-service strategic marketing practice offering a deep spectrum of services to businesses, governments and professionals across the United States. These services include, but are not limited to: Branding; Graphic Design; robust Internet-based Marketing (website design and development, social media management; eBlasts; news syndication); Public Relations; Media Relations; Advertising; Strategic Marketing Development; Community Integration, and more. 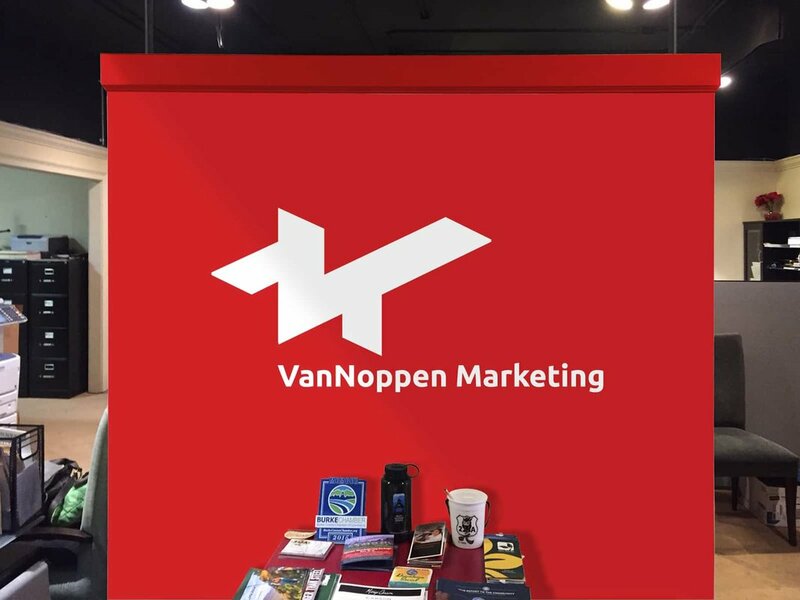 After 16 years, VanNoppen Marketing has proven itself as a marketing and community leader. The new logo and graphic standards needed to convey this earned position. Rebranding is a delicate proposition. You can't loose sight of the past while looking to the future. Our new brand -- bright, vivid, energetic -- conveys a dedication to moving forward with gusto. Visitors entering our Morganton office are immediately greeted with an entry wall that carries our new brand. 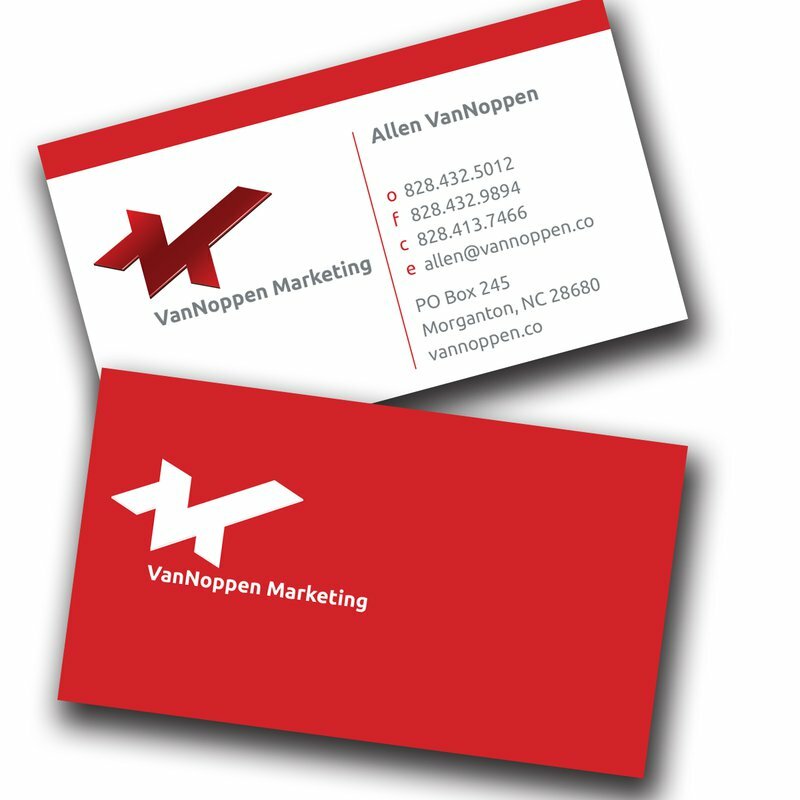 New business cards, printed on both sides, projected VanNoppen Marketing's new brand and critical contact information. Nothing like Old School. Meeting notes --- using paper and pencil --- remain invaluable. We have used this structure for a decade and updated it for the new brand. These reside in our conference room where clients frequently use them for note taking. They take our brand out the door with them. 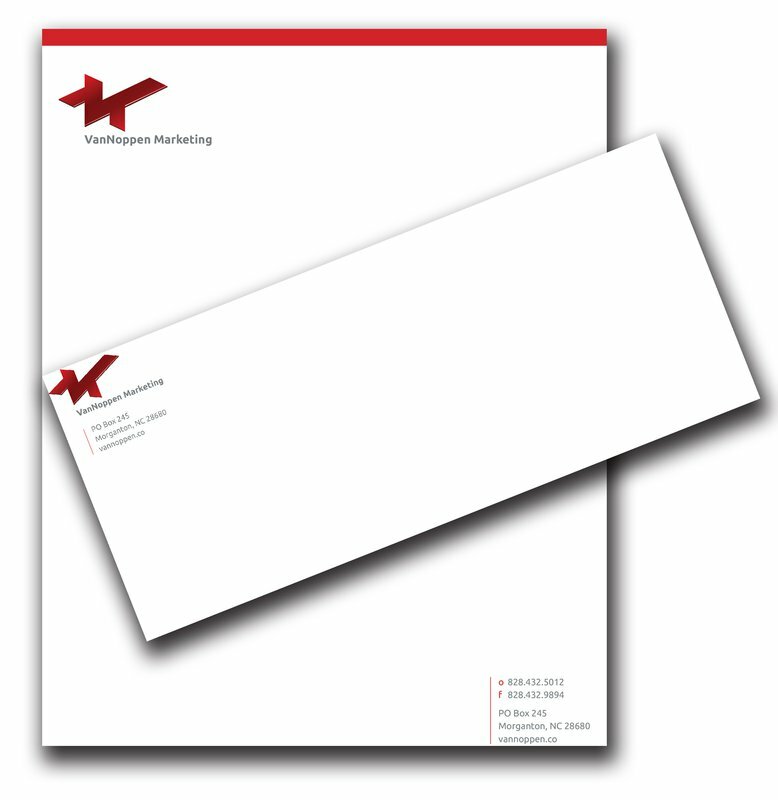 Of course, a rebrand requires a rework of letterhead design. 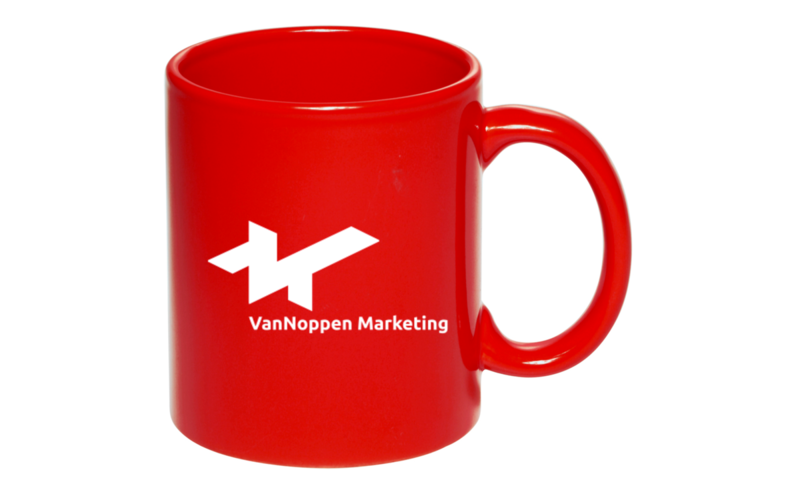 Coffee mugs are a fun way to extend your brand and they make great gifts! 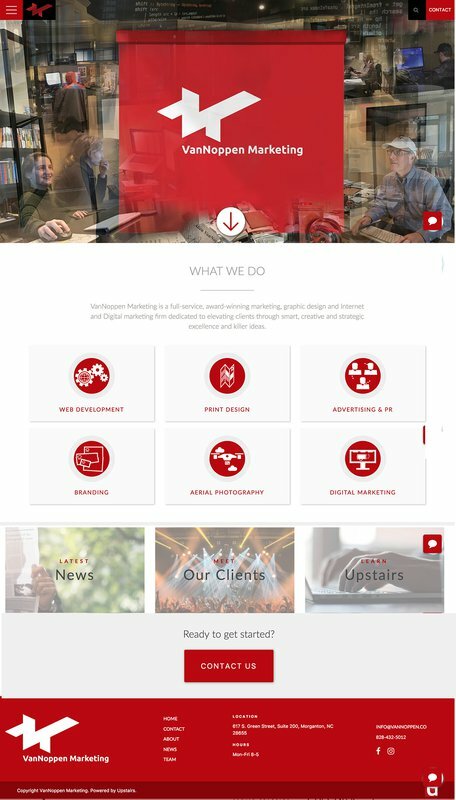 The VanNoppen Marketing team created a comprehensive Website that contained examples and case studies of our work since 2001. It is powered by our Upstairs development package, is easily managed, contains logical and intuitive navigation and rides on the Amazon AWS backbone for reliablity and speed.